TTM Tues! 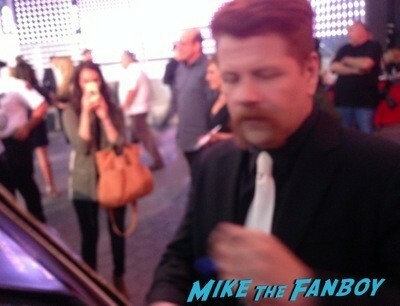 The Walking Dead’s Michael Cudlitz! Simpsons Star Dan Castellaneta! Linda Lavin! Jimmy Smits! and More! Troy February 16, 2016 TTM Troy, TTM Tuesday!